As a grammar geek, there have always been certain words or phrases that grind on my nerves like the screech of a breaking train barreling toward a sudden stopping point. Yes, I’ll admit it. 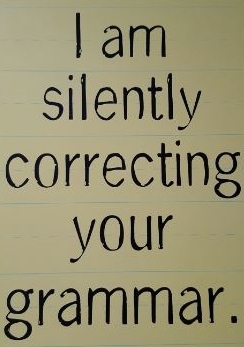 I am silently correcting your grammar. And I know I’m not alone. Perhaps it has become a matter of acceptable slang, or maybe it’s lazy speech turned habit, but somewhere along the way many common words or phrases that are being said incorrectly have become automatic to modern speech. Consequently, it goes beyond knowing when to use the correct versions of ‘to’, ‘too’ or ‘two’ and ‘there’, ‘their’ or ‘they’re’ (insert sound of nails on a chalkboard). The thing is, grammatically knowledgeable people make mistakes too. Most of us would rather be told about something awkward up front if it could avoid potential embarrassment on a larger scale. Ever find a piece of green leaf (from the lunch you had hours before) wedged between two front teeth? How many people saw the awkward green thing and didn’t tell you? Don’t you wish someone had? Consider this notice of your awkward green thing. 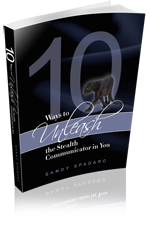 Part of being a ‘Stealth Communicator’ is becoming more aware of areas for improvement and developing the habit of recognition. 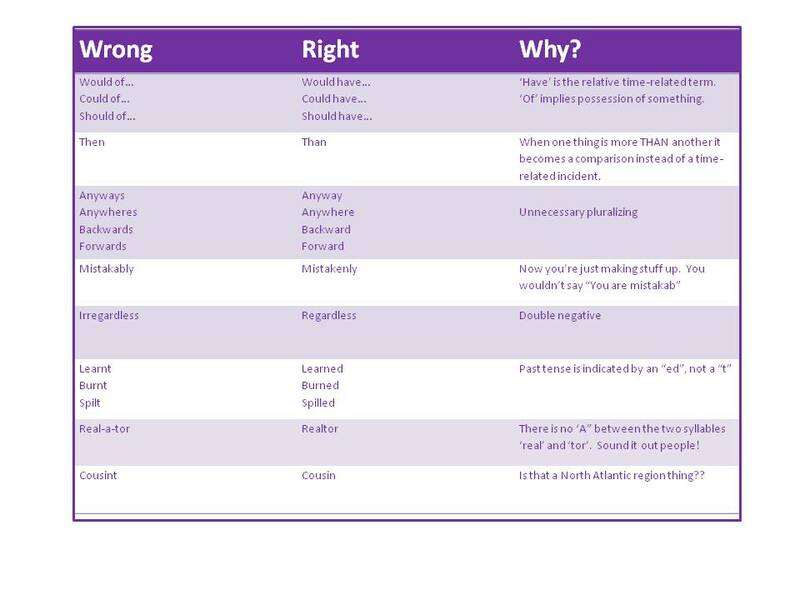 Check out the table below of some commonly used mistakes and ask yourself if you’ve fallen prey to the verbal conveniences we call ‘slang’.